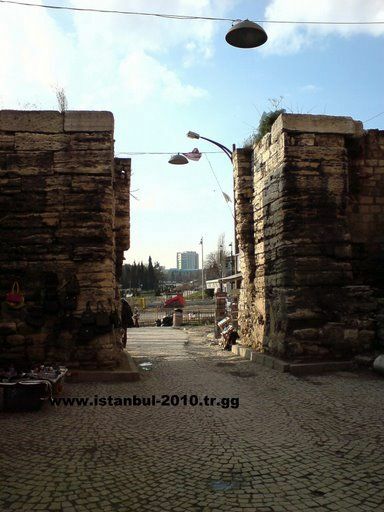 Fatih Sultan Mehmet and the Ottoman armies came to İstanbul in this Gate after the victory ( 1453 ) . 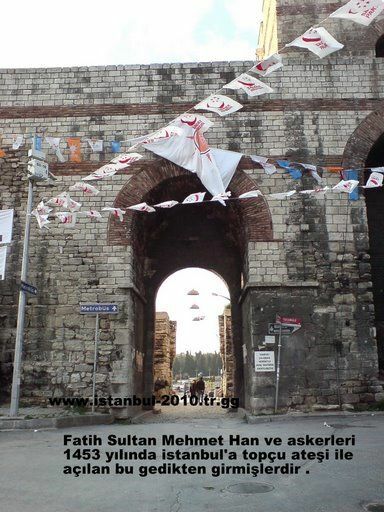 Fatih was at the age of 21 When he conquered Constantinople . He was Sultan twice, the first at age 12 when he talked his father ( Sultan Murat II. ), who had abdicated, into taking the sultanship back. 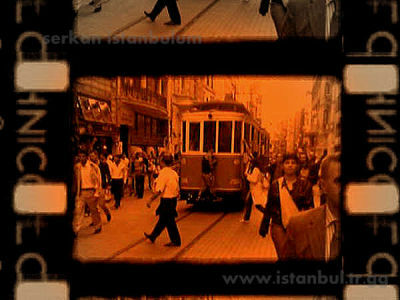 Fatih wrote him a letter that said: "If you are the Sultan, come and lead your armies. If I am the Sultan I hereby order you to come and lead my armies." It worked but his father was unable to conquer the Byzantine capital. 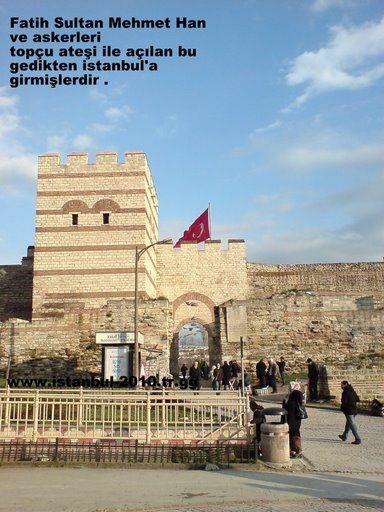 His son, Fatih Sultan Mehmet, finished the job in 1453.